Other councils followed, and from their decisions and the writings of churchmen and philosophers there came a synthesis of Greek philosophy and Christian doctrine in which the orthodox Christians of that day lost the fulness of truth about the nature of God and the Godhead. The consequences persist in the various creeds of Christianity, which declare a Godhead of only one being and which describe that single being or God as ‘incomprehensible’ and ‘without body, parts, or passions.’ One of the distinguishing features of the doctrine of The Church of Jesus Christ of Latter-day Saints is its rejection of all of these postbiblical creeds. . . . Joseph Smith’s first vision showed that the prevailing concepts of the nature of God and the Godhead were untrue and could not lead their adherents to the destiny God desired for them. . . .We can comprehend the fundamentals he has revealed about himself and the other members of the Godhead. 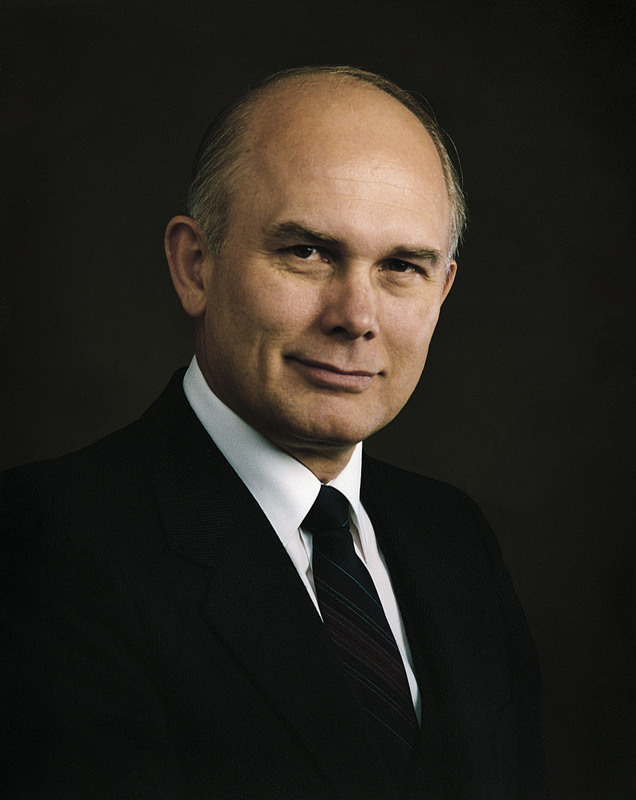 And that knowledge is essential to our understanding of the purpose of mortal life and of our eternal destiny” (Elder Dallin H. Oaks, Ensign, May 1995, 84–86). This entry was posted in Apostasy, Heavenly Father, Jesus Christ and tagged apostasy, False Doctrine, Heavenly Father, Jesus Christ, Nicene Creed. Bookmark the permalink.